I stopped in the town of Salmon in 1978, while in route to anywhere. This country had what it took to keep me here. Since making this area my home I have done many things to make a living. I logged to begin with, then went to agriculture, working a small cow/calf outfit for a number of years, but my main means of income has been General Contracting. My company builds custom homes, place decorative and structural concrete. We also do commercial and residential remodel along with agricultural out-buildings. 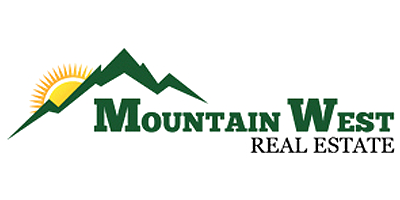 With my experience in the commercial and residential construction community, along with my years of doing business in and around our agricultural way of life, I am qualified and equipped to meet all your real estate needs in the Salmon and Lemhi River Valleys, and the surrounding areas.